Order your copy now | NOT AVAILABLE IN SHOPS! with each copy provides one hour of home nursing respite care for a Jack & Jill profoundly sick child! Available only from Jack & Jill website or by calling 045894538. Whether, you’re paying off debt or keeping money in banks, property, pensions, superannuation schemes, the post office or buried under the carpet, you need to read this book. The Global Financial Crisis was not an event but the third in a mounting pattern of near misses. It is not over. Debt has not decreased, it has jumped 50% in the past decade to $215 trillion globally. The rescue is not working. It is a trap. Eddie Hobbs charges that Plan A, the economic interventions relied upon by Central Banks to test the very edges of the elasticity of paper money, may come to be recognised as the most damaging doctrine carried forward from the 20th century. The book is tackling some of the toughest questions of our time: Is the global recovery fake? Are asset values, including Irish property, artificially inflated? What is likely to happen as the destiny with excessive debt plays out? How did the modern State develop and how will it be forced to reinvent itself to deliver on key social promises like old age pensions? 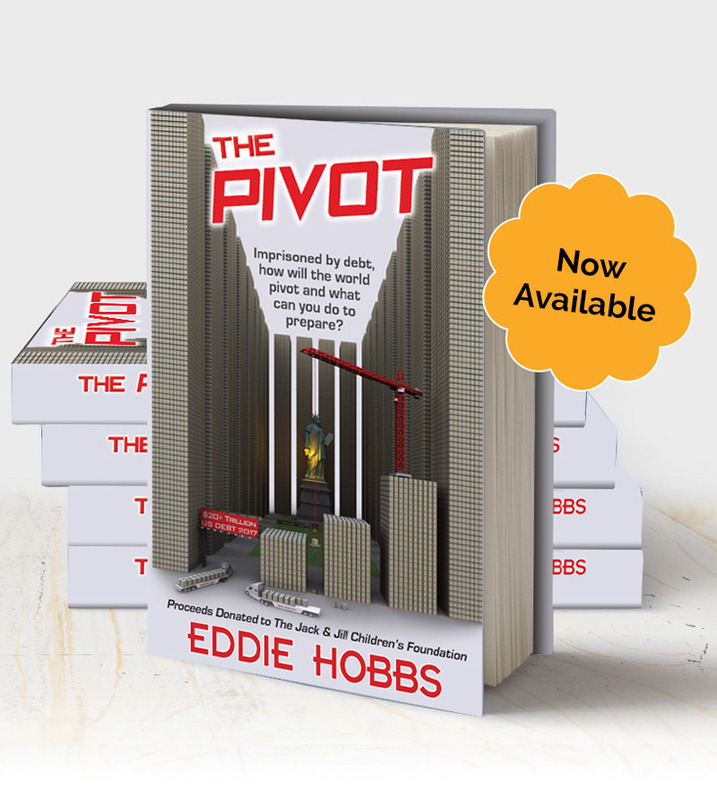 Eddie Hobbs has done what he did in the Rip Off Republic TV series, he has joined the dots in an accessible and pacey book that maps out what you can do to prepare your Plan B, what to sell, what to buy and why. 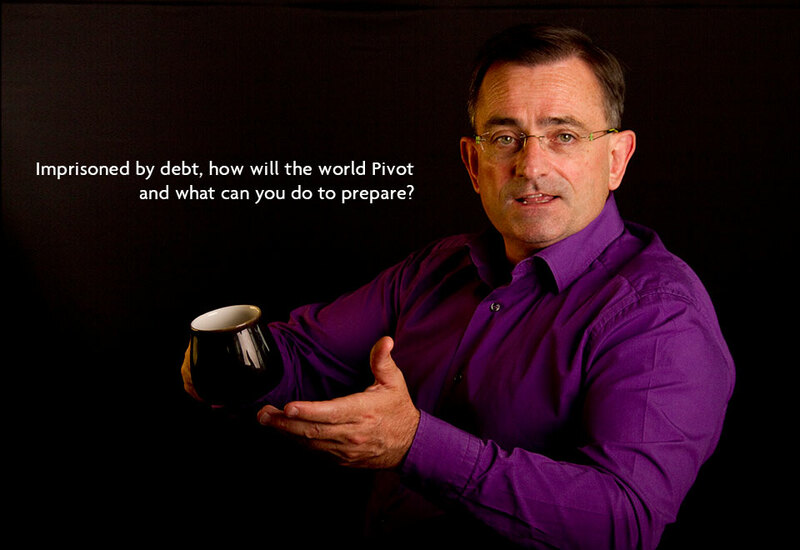 In The Pivot, Eddie Hobbs argues that we are on the cusp of a super cycle in global economic growth but first need to clear out the excessive debt. He shows why we’re still in the debt bubble bigger than before the global financial crisis, since which debt has jumped 50% to $215 trillion. He is a regular contributor to national debates on Radio and Television programmes on matters relating to economic management, competition, natural resources and personal finance. He is patron of The Jack & Jill’s Children Foundation and is married with four children, living in County Kildare. He’s been awarded honorary membership of Trinity Philosophical Society and UCD Law Society for his contributions to public life.